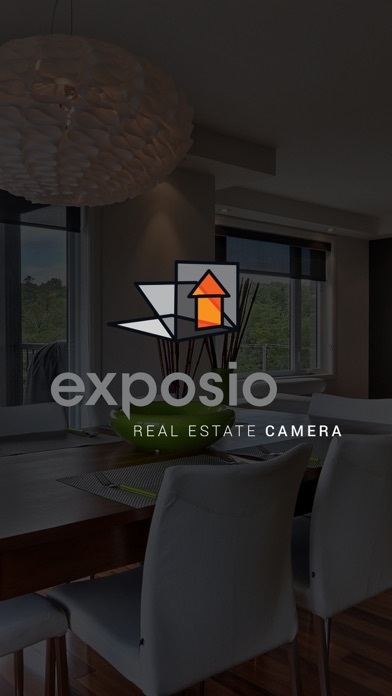 Develop stunning HDR pictures: Exposio Real Estate Camera offers an intuitive interface for capturing wide angle real-estate pictures. Exposio photos are combined from 9 standard photos with different exposures in a very careful way. This process enhances the illumination to reflect what we actually see with our eyes. This is why these photos are so attractive. HDR pictures sold separately, 1 HDR picture starts at $0.99. In order to save and use the HDR pictures you will need to purchase them. 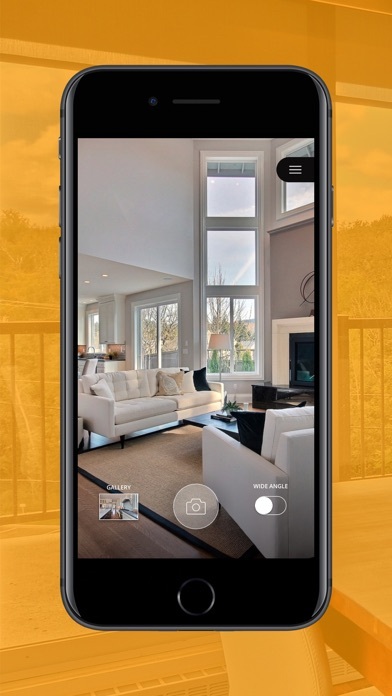 Truly wide angle, I am a Realtor and I recommend it. Of course you pay per pick, these are not regular photos, are truly wide angle and truly HDR, I pay happy! These type of pics you will NOT get with your regular camera. Unlike any other wide angle camera apps I’ve used, this app is so far the best bang for your buck! It uses convergent photo imagining technique to stitch several photos taken at three designated angles to produce a seamless wide angle perspective photo. This app is so user friendly, I only spent less than half an hour to figure out how it works. 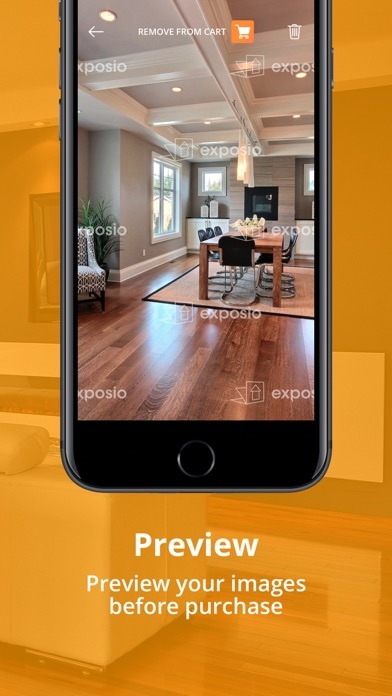 The most amazing thing is I only had to spend $1 to purchase such a high resolution perspective photo for my real estate rental listing. 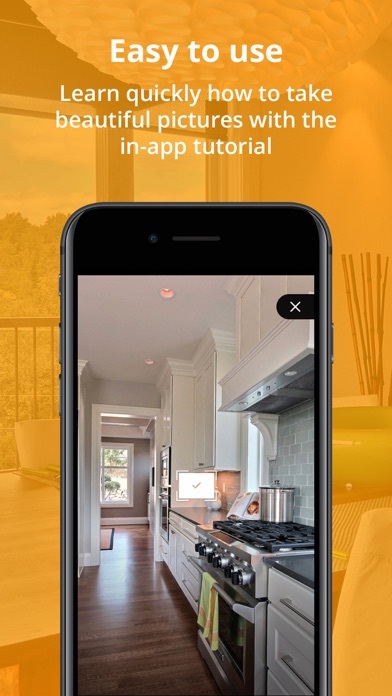 Download “interior snap”. It does the exact same thing and it’s FREE. 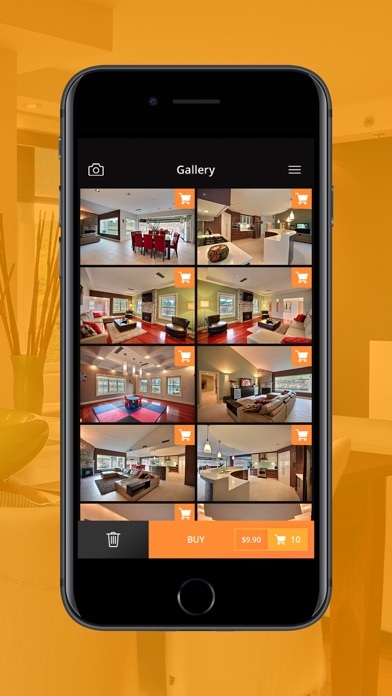 For brighter “realtor” photos, download “Enlight”. Combine the both and there you go! I tried to get it to work several times. It always hangs at 98% of the processing.